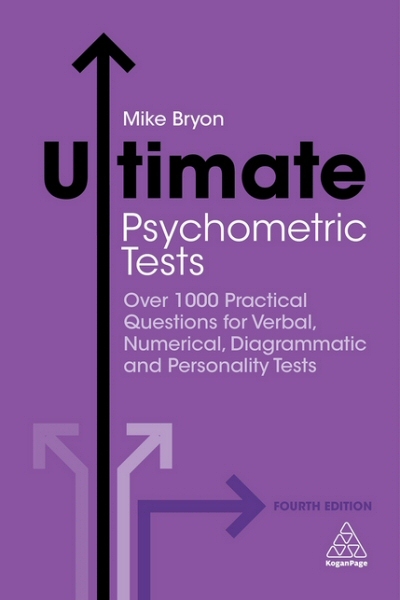 Ultimate Psychometric Tests also includes an overview of which companies employ which tests, including L'Oreal, Sony, HMV, Toyota and IKEA among others and it has plenty of advice on how to get test-wise and seriously improve scoring. The use of psychometric tests in job selection procedures is more prominent than ever and for unprepared candidates they represent a considerable challenge that can get in the way of them successfully landing a new job. This is your definitive guide to acing any type of psychometric testing you encounter as well as keeping your mind sharp and active.